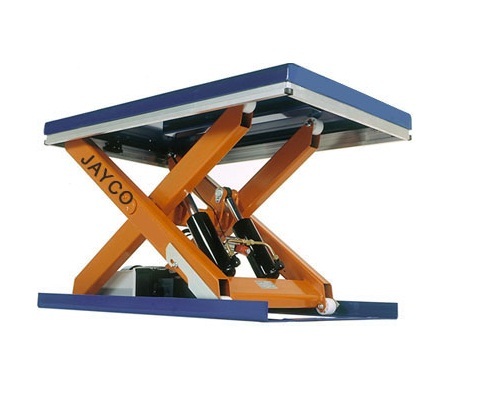 Chain Slings | Chain Pulleys | Cage Hoists | Electric Stackers | Material Handling Equipments Manufacturers | Drum Lifter & Tilter | Hydraulic Lift - Jayco Hoist & Cranes Mfg.Co. Web slings are lightweight, flexible and have wide bearing surfaces to help protect the load. They are the most popular type of sling and can be found in the maintenance department of every manufacturing environment. Their stretch characteristics help to avoid shock loading problems. Lift-All® offers many web grades, styles and sling configurations to suit various industry needs. Chain Slings are preferred for use in the most rugged conditions, where other slings would not survive. Steel mills and foundries are typical users of chain slings. Chain slings are made from high strength alloy steel made specifically for the lifting industry. They have numerous configurations and end fittings, which can be connected with a welded link for permanent attachment, or a mechanical link when welded is not available. 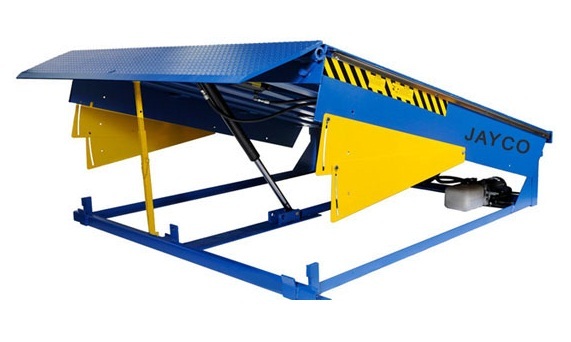 We offer a wide range of Chain Pulleys blocks and monorails that are offered in varied capacities from 0.5 tonnes to 15 tonnes. These pulleys are available with the option of single or three phase motors and mechanical or electro-magnetic breaking systems. In addition, these monorail gear trolleys are mainly used on i-section beams.